Do you use the internet at home? 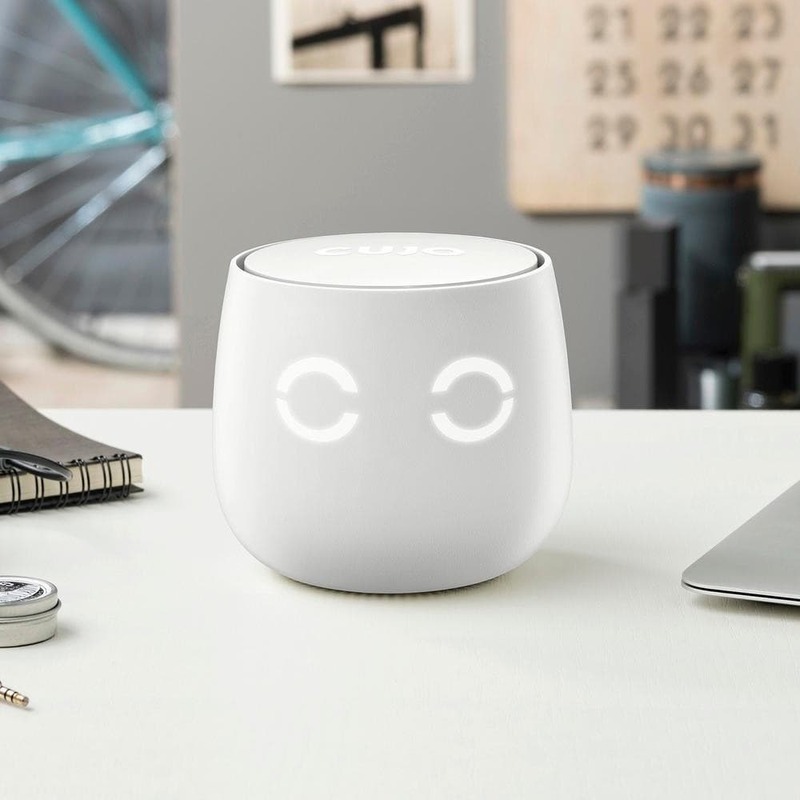 Do you have a smartphone or iPad that connect to your internet? Then you need internet security. 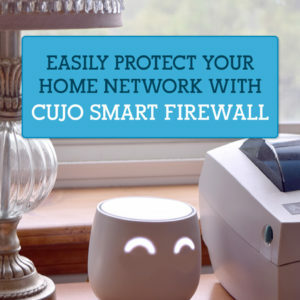 Enter the CUJO Smart Internet Firewall – our new favorite way for protecting our home internet from malicious threats and online attacks. 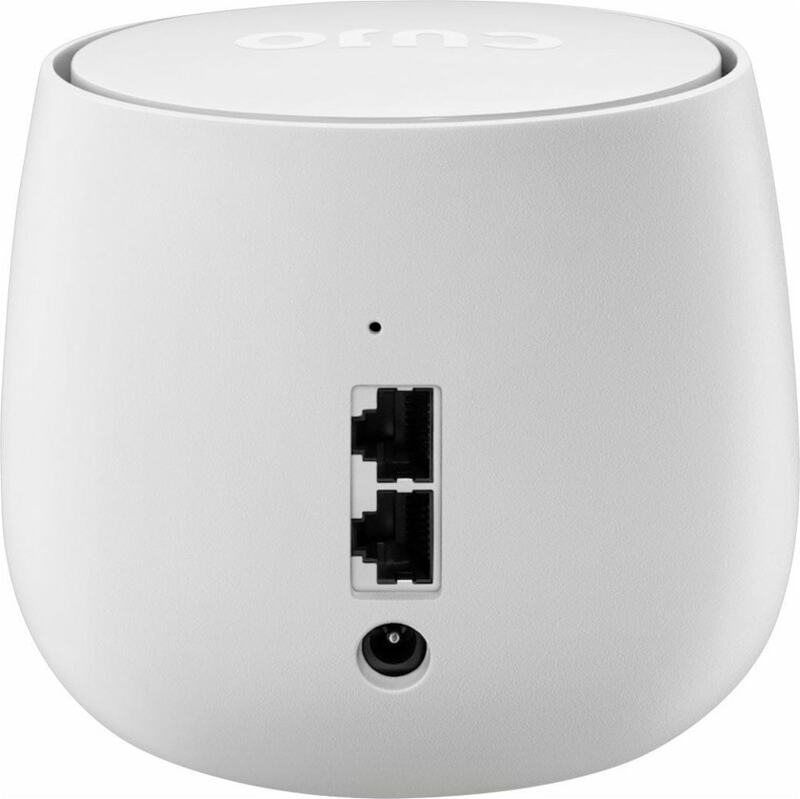 Just plug the CUJO into your router and connect to it using their app on your phone. 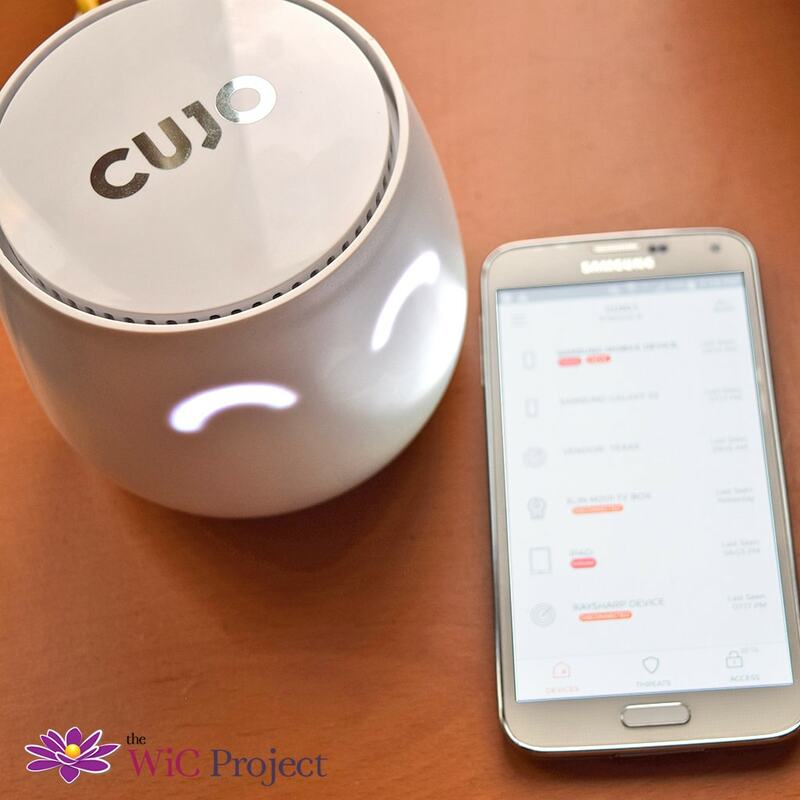 With the CUJO app and firewall, you can control protection and internet access for each device in your home. You’ll also get alerted when CUJO stops a threat.